TRIBE fuelling TRIBE's across the UK. Throughout the month TRIBE are sponsoring 40 clubs nationwide, celebrating UK clubs and what they do. Get involved with your local club this Summer. A great way to push boundaries, meet likeminded training pals and discover new adventures. 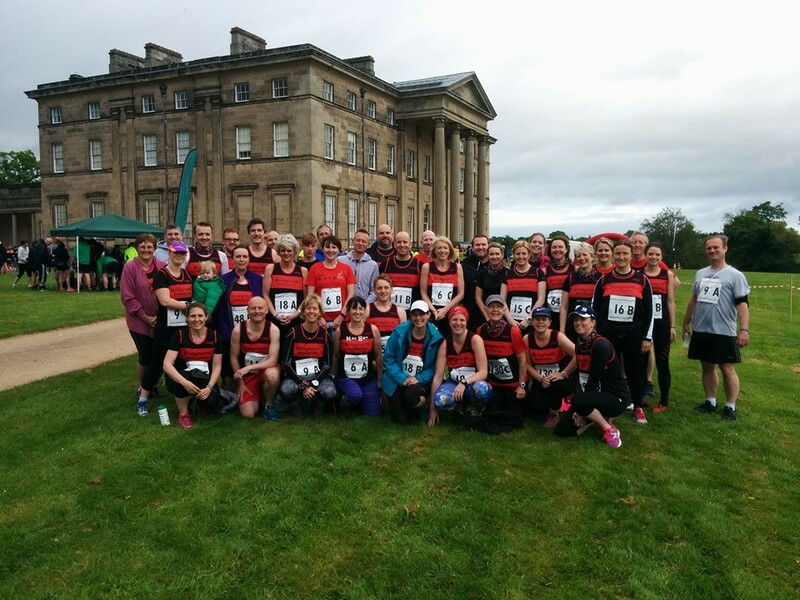 Bridgnorth Running Club started back in 2011 as a friends drinking club with a little bit of running, but it has gradually evolved into the club that all of our members love today. We now have just over 100 members, ranging from those that have just completed the Couch 2 5k, through to members that regularly run ultra marathons and sub 3 hour marathons. Bridgnorth Running Club is also responsible for organising the Bridgnorth 10k, which in 2016 was shortlisted in the final 12 for the Running Awards Best 10k category. Our members take part in races all over the country, and the world in fact, with Lauren Draper soon jetting off to run the Great Wall of China Marathon. Being in Shropshire we're spoilt for choice in terms of races. We have amazing road races, but the real beauty of the county is the huge variety of trail and fell races in the stunning Shropshire countryside. There's nothing better than getting off road and out of town to enjoy the view from the top of one of the many beautiful hills. Our big events coming up in May include approximately 60 of us taking part in the Attingham Park Relays, The Beast of Bitterly; a trail run to the top of the Titterstone Clee Hill, and the Wrekin Streak; number 2 in the Shropshire Summer fell series. Waveney Valley AC is a running and Athletic club based in Lowestoft and Beccles, Suffolk it was formed in 1996 when Lowestoft AC split into 2 different clubs. We are a friendly club which has grown from only having senior 35 members and no Junior section in 2012 to now having 276 senior members and a Junior section with 130 members (The junior section had finished in 2010 but the buzz of the 2012 Olympics meant we had so many juniors wanting to take up athletics that it started up again and we now have lots of juniors representing Suffolk). Seniors train at Lowestoft every Tuesday and Thursday nights and at Beccles on a Wednesday night. Juniors train Mondays and Thursdays at Lowestoft. We also have social runs which are open to members and non members. Hastings Runners has been established over 25 years, and currently has a thriving membership of 350-400 runners. The club is the driving force behind the Hastings parkrun, which was set up in April 2015 and all 5 run director teams are Hastings Runners. The parkrun currently averages over 200 runners each week, and many of the club's new recruits have stemmed from parkrun. Club members take part in a wide variety of races including Sussex Grand Prix road; East Sussex Sunday Cross Country; various marathons including London Marathon; local, county and national road and cross country relays; and of course parkrun where 50 - 60 HRs can be found running or volunteering each week. The club holds 4 main training nights each week including track (Monday); long run (Tuesday) and efforts (Thursday). However, with the addition of informal FB running groups, it is possible to run with the club every day of the week. All ages and abilities are catered for, with an active membership currently ranging from 16 to 76! We are super excited to be supported by TRIBE this month. 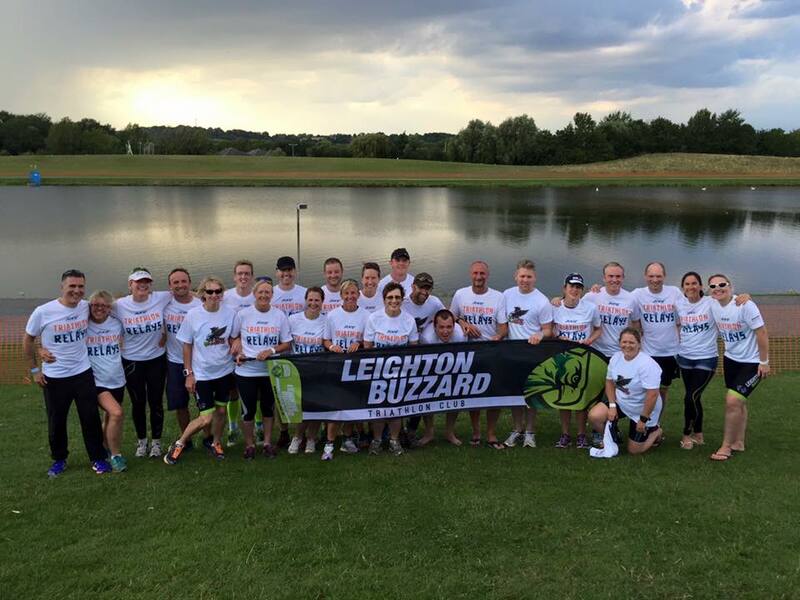 We're based in the small market town of Leighton Buzzard in Bedfordshire and have been growing year on year since the club was formed in September 2011. With 112 registered members of all abilities, from complete triathlon newcomers to multiple Ironman finisher's as well as Team GB age groupers (European and World) in both duathlon and triathlon, we welcome everyone with a smile and a friendly face and help make their first step into the brilliant world of triathlon easy and less daunting, we've all been there after all! 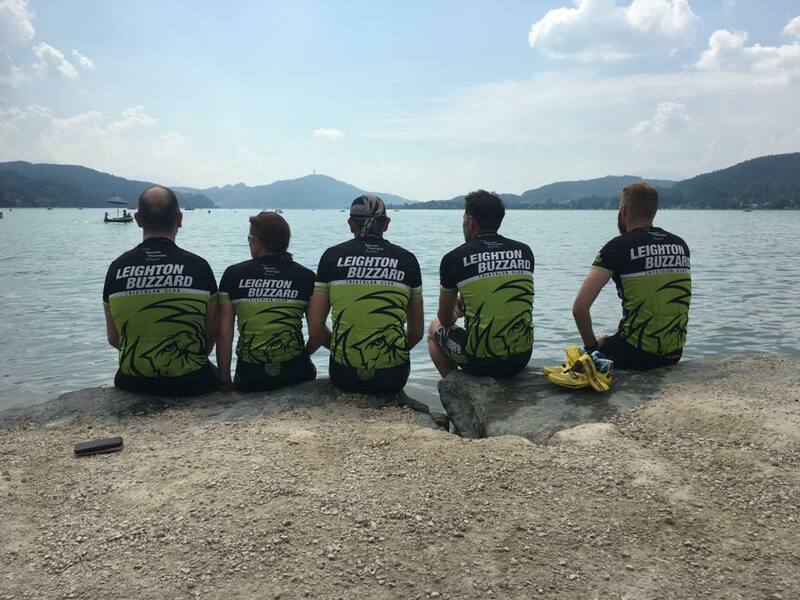 As a member of LB Tri Club we are fortunate to have various coaches across all 3 disciplines, qualified at different levels, sharing their knowledge and experience to help everyone become a better triathlete, including swim video analysis, brick sessions, transition training, track sessions and much more! You may have seen us at events up and down the country flying the black and green colours as we usually turn out on mass at races both competing and supporting. Each year we host our own triathlon for kids aged between 8-16 and is now in its 5th year and gets bigger and bigger each year. This year's race is on 8th July and entries are now [open](http://lbtri.uk/the-lb-triathlon/lb- triathlon-2017). TRIBE will be fuelling us at the following events this month so if you see us come and say hi: St Neots Sprint Triathlon May 7th and The Slateman Olympic Triathlon 21st May - check us out! 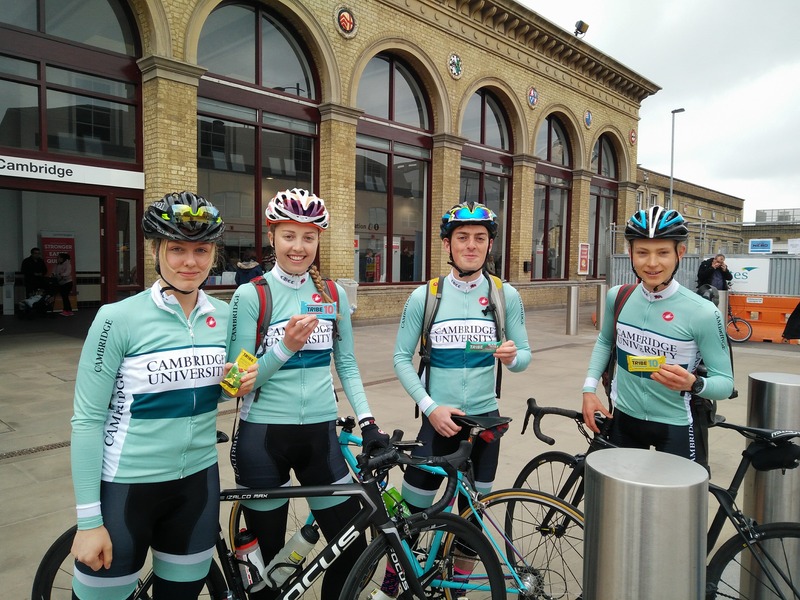 Founded in 1874, Cambridge University Cycling Club is one of the oldest student clubs in the country, and is currently amongst the strongest university clubs in the UK. The club welcomes cyclists of all abilities, encouraging newcomers to get on their bikes and explore the countryside outside Cambridge, as well as providing support for high level athletes to train and perform at their best. Hayley Simmonds and Ed Bradbury who are now world-famous professional cyclists were both recent active members of the club and remain inspirations for the new generations of cyclists at Cambridge University. Being a bunch of students, we are full of energy and curious to explore the world around us and push our limits, all while trying to keep a balance with our demanding studies. This year, the women's and touring sides of CUCC have become particularly active, with weekly women's rides and social rides to interesting places most weekends. All in all an exciting time for the club!